Amy Plum, international bestselling author of the Die for Me series, delivers a heart-pounding adventure perfect for fans of Michael Grant, Veronica Rossi, and Alexandra Bracken. Until the Beginning brings this duology to a stunning and captivating conclusion. Juneau and her new companion Miles's cross-country journey to find her clan has led them to a game preserve in New Mexico. Now Juneau's people are finally within reach, and she will stop at nothing to save them. But she has a target on her back too, because unbeknownst to her she is the key to unlocking everything. To rescue her people — and herself — Juneau must discover what she, and her abilities, are truly capable of. You can read my review of the first book, After the End, HERE. I hate to say this about a book that I enjoyed at the time, but I remembered almost nothing about After the End when I started reading Until the Beginning. I recalled the premise, but I couldn't recall the character names or the whole of the situation. And unfortunately for me, Until the Beginning picks up right where book one leaves off. Hello, everyone! I'm off on a cruise this week, but prior to me setting sail, I was able to interview former child star, Tom Forelli. (Okay, maybe I mean Emmy Laybourne for her new book, Sweet, but shhhhh! Let's be in character!) I know you guys are just as excited as I was about this interview, so I hope you enjoy hearing about Tom's new gig as the celebrity host of Solu's Cruise to Lose! Kayla: Hi, Tom! Thank you soooo much for taking time out from your very busy schedule to talk with my readers! Can you tell us a little about yourself? Kayla: *giggling* If you don’t mind my asking, what made you decide to cross over from acting to becoming a reality show host? Four decades of peace have done little to ease the mistrust between humans and dragons in the kingdom of Goredd. Folding themselves into human shape, dragons attend the court as ambassadors and lend their rational, mathematical minds to universities as scholars and teachers. As the treaty's anniversary draws near, however, tensions are high. When a member of the royal family is brutally murdered, Seraphina is drawn into the investigation alongside the dangerously perceptive—and dashing—Prince Lucien. 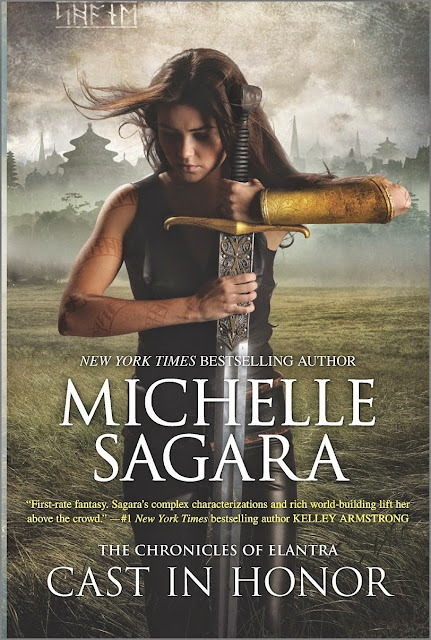 But as the two uncover a sinister plot to destroy the wavering peace of the kingdom, Seraphina’s struggle to protect her secret becomes increasingly difficult...while its discovery could mean her very life. 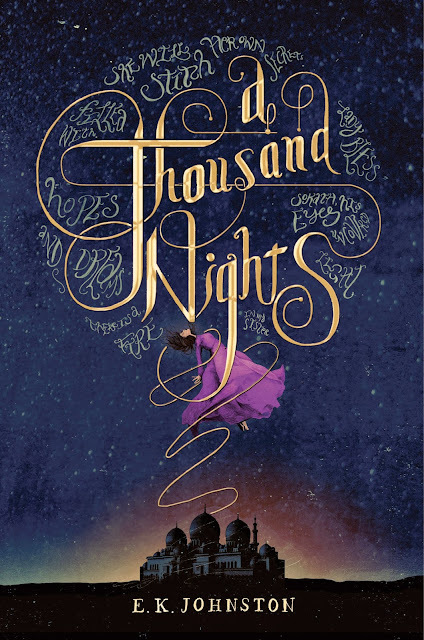 Even after being a blogger who writes about books and a librarian who talks about books almost daily, it is still difficult to put my feelings about this book into words. I read Seraphina for the first time three and a half years ago (before its release), and I had nothing to say to sell this book. I was slack-jawed. A month later, I am still looking at the draft of this review. Yes, I have been toying with it for that long. Yay! I LOVE this series, and I'm so glad that there isn't going to be such a long wait as there was for the last book. There were six years between books two and three! This series is so much fun and has all the best elements of fantasy. 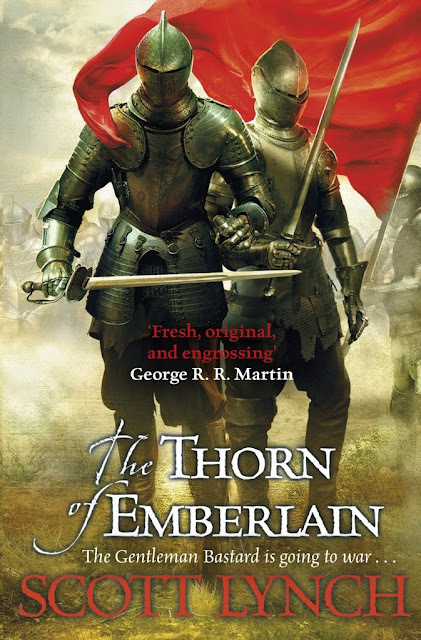 If you like sarcastic lead characters in fantasy, you need to start reading this series. 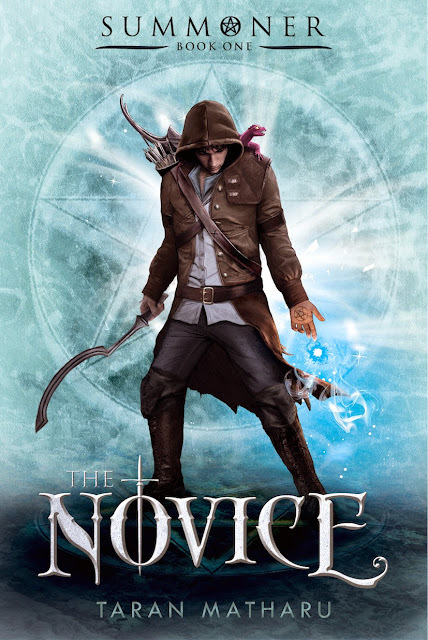 The Novice felt like it was a video game trying to be a book, which should have been perfect for me. Every time I picked up the book and read about orcs, mana and demons in the students' roster, I picked up my newest gaming obsession - Final Fantasy Record Keeper. This meant that this book took me about three times longer than necessary to read. 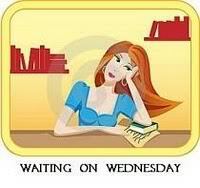 Happy Wednesday, fellow bibliophiles, and thank you for visiting my stop on the So You Want to Be a Princess blog tour! This tour consists of essays written by bloggers about what they would do if they woke up one morning and found themselves to be a princes or princesses. There is also a giveaway on this stop, thanks to our wonderful friends at Macmillan! As a mother, I don't get too many opportunities to be selfish. However, if I woke up one morning and found myself to be a princess, I would exercise a little bit of selfishness - in the beginning. The first thing I would do if I woke up a princess is roll back over and wake up at a more reasonable hour. My five o'clock alarm clock is a little ridiculous. I mean, who doesn't prefer to wake up with the sun shining in the windows on them?! And, of course, I would require a breakfast of pancakes from scratch, fresh fruit, egg whites, and maybe a filet mignon for protein to get me through the day. I mean, I'm sure being a princess would be hard work, and I'd need some energy to get me through my first day! I never finished Galenorn's Sisters of the Moon series; I think I stopped aroudn book 7. I really liked the world, the three main characters and the magic, but I think I was too much of a prude for the series. I just love the premise to this one though, AND it has a deliciously creepy cover....and it's releasing right before Halloween! 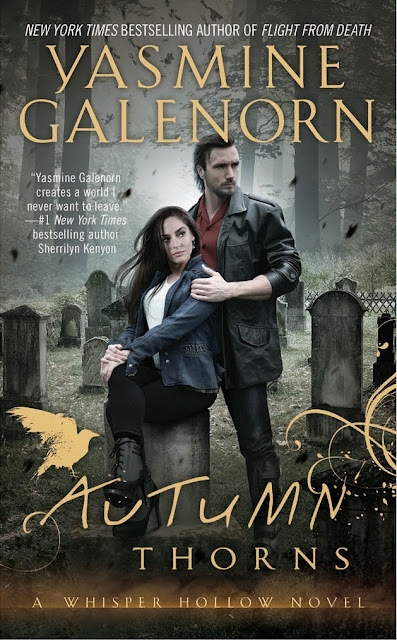 I kind of can't pass up an urban fantasy book with gravestones on the cover that will release 4 days before Halloween. Marketing - 1, Amber - 0. Duty compels her to turn her back on marriage. Fate drives him to protect her come what may. Then love takes a hand in this battle of yearning hearts, stubborn wills, and a match too powerful to deny. #1 New York Times bestselling author Stephanie Laurens returns to rugged Scotland with a dramatic tale of passionate desire and unwavering devotion. Restless and impatient, Marcus Cynster waits for Fate to come calling. He knows his destiny lies in the lands surrounding his family home, but what will his future be and with whom will he share it? In the end, it was agreed that, without any fanfare, Sir Godfrey would reopen the cases of her father’s and the Burns sisters’ deaths, and exonerate Nigel of the crimes by virtue of Nolan’s confession and the subsequent confirmation that it was, indeed, he who had been the villain in all three cases. Catriona, who, through her position as Lady of the Vale, maintained a close connection with the local minister, volunteered to explain matters to Reverend Foyle, thus easing the way for the clan to arrange the appropriate funeral and burials. 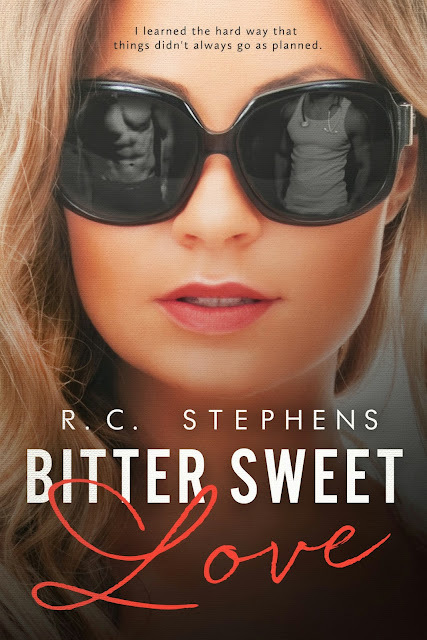 Bitter Sweet Love will be free from May 15th-19th! Yet as the chaos surrounding the battle begins to wane, Private Kaylin Neya's duties must resume, despite her grief. Called in to investigate a triple murder in a quiet part of town, Kaylin and her companions are soon embroiled in a case that is anything but routine. Evidence of the deadly Shadows that still threaten the city leads to hints of ancient, forgotten magics. And a visit to the Oracular Halls points directly to Ravellon—the heart of the Shadows and the darkness they contain. The Chronicles of Elantra is a solid fantasy series, and I can't wait to read the next one. The world has a really cool concept, and it's one that I really hadn't quite seen before. It was a little hard to grasp for the first book, but by the third book I was hooked. The series is even better on audio, because the fabulous Khristine Hvam narrates. I need to check out Sagara's other series, which she sometimes writes as Michelle Sagara West or Michelle West. 1. I was born on Christmas Eve and came home from the hospital in a big red stocking. 2. I gave up red meat after eating a hamburger at the Hard Rock Café in London twenty years ago. I fangirl for him so hard, that I'm surprised that he hasn't put a restraining order against me. Well, maybe if I COULD ACTUALLY MAKE IT TO A DAMNED SIGNING (!!!) he would. *sigh* The closest he's came to me is Dallas, but something always comes up. One day, I'll make it, and I'm sure there will be millions of people in line because he's so awesome. 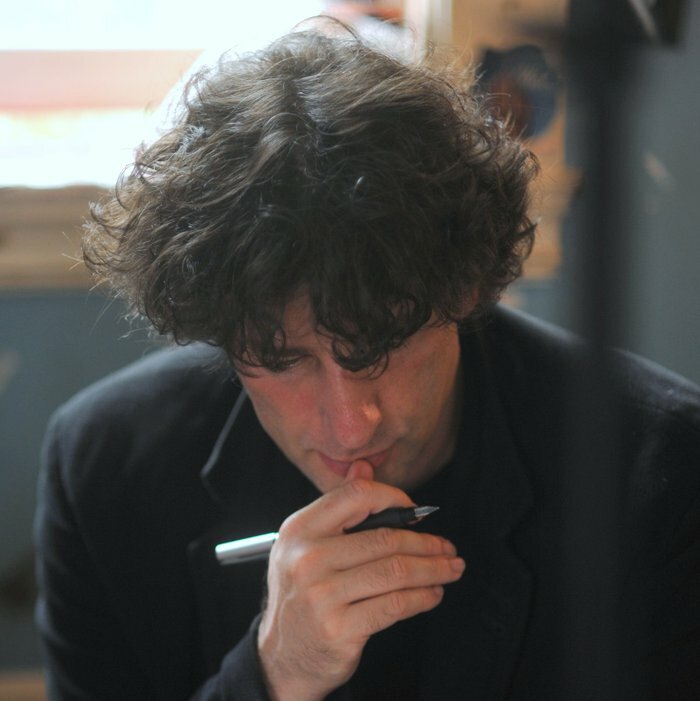 I loved Good Omens first out of all of his books, but I think The Ocean at the End of the Lane is the only one that I've read that I didn't love. I also love love love The Doctor's Wife, the episode of Doctor Who that he wrote. (I didn't care for Nightmare in Silver as much, but it's probably because I hate Clara.) Anywho, he's a handsome man who writes good stuff. I am a newer convert to the Sarah Dessen cult following, but I have loved almost everything I have read by her, and I enjoyed her newest as well. 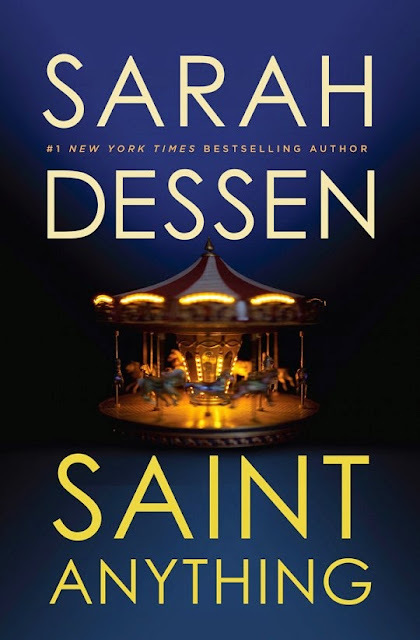 Saint Anything has that Sarah Dessen touch with the focus on family and friends in a believable coming of age story, but it's darker than any other Dessen novel I've read (I have only not read Dreamland). However, even with the darker touches, I still closed the novel with a smile on my face. Lately I've been throwing aside books left and right, and I feel guilty about it. Because of this, I've decided that I'll share with you the books that I've tried reading that just weren't working out for me. Who knows? If you loved a certain book enough, maybe you can convince me to give it another go. The cover is sooooo pretty! 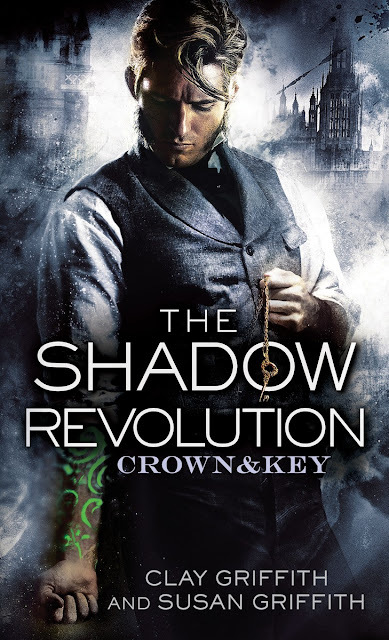 Plus, I love a good retelling so I can't want to get my hands on this.